i dont know why this pack was missing...strange ....anyway its back now. Thanks for all the effort put in over the seasons. Any chance of Oldham's 3rd strip. It was a "one off" but has been used more than once. Of course, here it is. The pack will be updated later. really love how low down the pyramid you've gone with these kits, makes long term saves so much better! Top man Bolid. Really appreciate it and all the guys who've worked on these over the years. I wasn’t aware that Ipswich used 3d kit. Can you post link to match gallery? I mean here is how it looks shows in game. I've actually never used the third one in a match, but it shows there so I'm guessing they have a 3rd one. I checked for example Wolves don't have one so only 2 kits appear in "club". So that's an error from SI who acted on pre-season information and put in game non existing 3rd kit. I'm making kits based on real life situation, so the kit should at least be in their web-shop, if not played with. My editor file that is included in pack sorts the problem of non-existing third kits, but that requires new career start. Alternatively, you can easily remove 3rd kits with in-game editor in careers in progress. Or if you really want 3rd kit, you can use 17/18 red away kits, made by me, and available in both 2D and 3D. But it's really not worth the trouble, Ipswich away orange and third red are similar in colour and algorithm for colour clash will never pick 3rd kit over away. 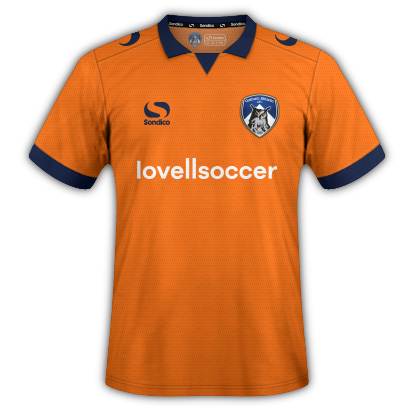 This pack is now updated with Oldham 3rd kit (League 2) and Doncaster 3rd kit (League 1). 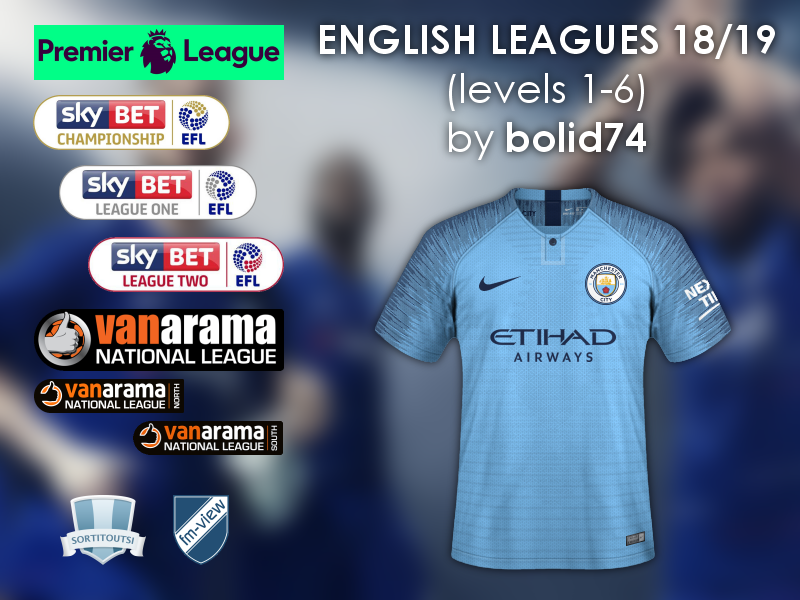 England - English Level 1-6 SS'2018/19 Relink! (10/01/19) - not SSKCC yet! 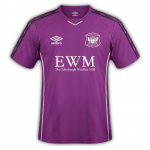 Does anybody have classic English kits? @bolid74 Where put i the fmf files for the colours?